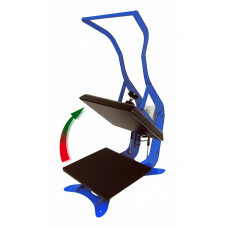 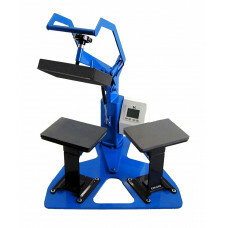 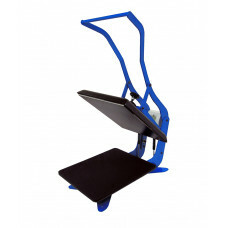 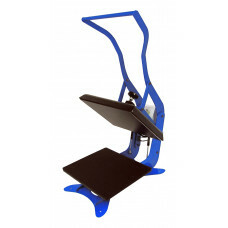 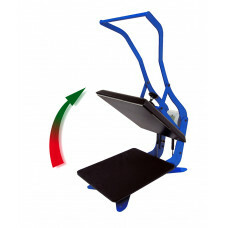 Digital Combo 14x16The Digital Combo multipurpose swing-away heat press comes standard with a 14"x16..
14" x 16" Automatic Digital ComboThe Digital Combo DC16AP is an air-operated, automatic 14x16 swing-..
16x20 Digital SwingerThe Digital Knight DK20S is a 16x20 swing-away heat transfer press. 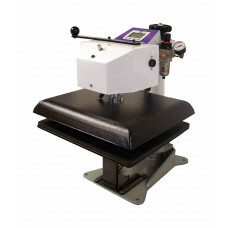 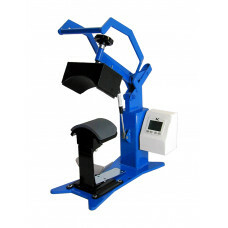 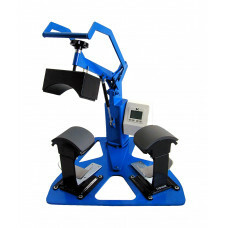 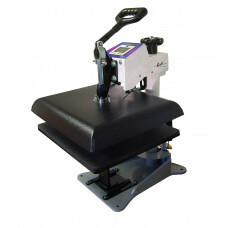 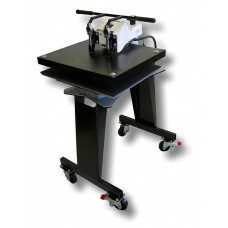 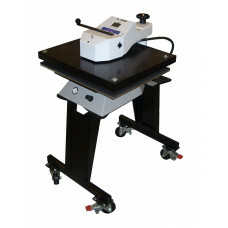 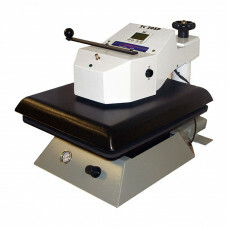 The DK20S c..
Digital Knight Air Operated SwingerThe DK20SP is an air-operated automatic table top swing-away heat..
Jumbo Digital SwingerThe Digital Knight DK25S is a 20x25 swing-away heat transfer press. 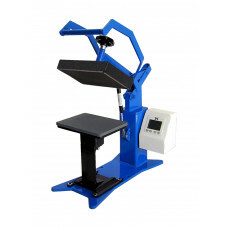 The DK25S c..
Automatic Jumbo Digital SwingerThe Digital Knight DK25SP is an air-operated, automatic 20x25 Oversiz..
Digital Knight 4x7 Cap PressThe DK7 Cap press is a fully functional cap press for printing the front..
Digital Knight 4x7 Twin Cap PressThe DK7T Twin cap press is a fully functional cap press with a high..
Digital Knight 6x8 Label PressThe DK8 label press is a 6x8 small platen heat press. 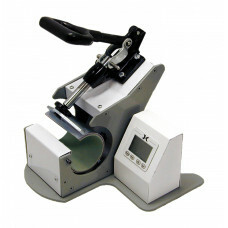 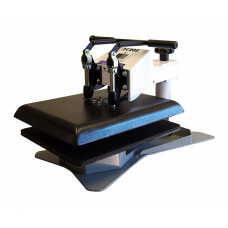 This machine is ..
Digital Knight 6x8 Twin Label PressThe DK8T Twin label press is a 6x8 small platen heat press with a..
Digital Knight 14x16 ClamshellOur mid-sized clamshell, the 14x16 DK16 opens for full access to the l..
Digital Knight 14x16 AUTO ClamshellThe DK16A is the AUTO-RELEASE "Pop-Up" version of our mid-sized m..
Digital Knight 16x20 ClamshellOur largest clamshell, the 16x20 DK20 opens for full access to the low..
Digital Knight 16x20 AUTO ClamshellThe DK20A is the AUTO-RELEASE "Pop-Up" version of our largest man..
Digital Mug PressThe DK3 Digital Mug Press is a specialty press in the Digital Knight line of presse..